Join us at our Wild & Scenic Film Festival in Collinsville! This year marks the 50th anniversary of the Wild & Scenic Rivers Act. 14 miles of the Farmington River is designated Wild & Scenic due to its recreational value, rare wildlife, outstanding fisheries and rich history. 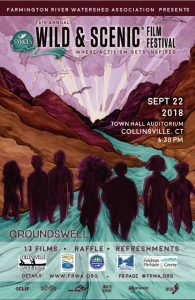 To celebrate the river and increase public awareness of Wild and Scenic Rivers, the Farmington River Watershed Association is hosting a Wild & Scenic Film Festival. FRWA is curating a collection of pertinent short documentaries, including River Connections, about Partnership Wild & Scenic Rivers, which showcases our very own Farmington River. It will be a fun and illuminating evening with, door prizes, light refreshments, and a silent auction on Saturday, September 22, 6:30 to 9 PM at the Canton Town Hall Auditorium in the center of historic Collinsville. Get your tickets today! All proceeds go to FRWA to continue efforts of preserving, protecting, and restoring the Farmington River. Purchase online ($21.83 per ticket). Tickets at the Door: $20 cash or check, or $21.83 for credit card payment. Doors open at 6:00 PM. Parking is available at the Town Hall parking lot (off Main St), the gravel parking lot by the Canton Historical Society (Depot St), and at Collinsville Canoe & Kayak. Each ticket entitles you to 1 free raffle ticket to be entered in for the chance to win a door prize! You may purchase more raffle tickets at the event. Documentaries on the topics of conservation, biodiversity, fly fishing, whitewater paddling, wild and scenic designation, history, activism and more will be shown at FRWA’s Wild & Scenic Film Festival. More details below. A Letter to Congress Wallace Stegner’s 1960 letter to Congress about the importance of wilderness is the framework for a new message, one in which our unified voice can help prevent the transfer of our most valuable heritage— our public lands— to private and corporate interests. 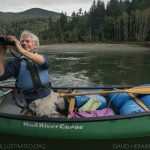 PROTECT: A Wild & Scenic River Portrait Follow river paddler, author, and conservationist Tim Palmer through the enchanting waters of Oregon’s Wild Rivers Coast, which has the highest concentration of National Wild & Scenic Rivers in the US. With just a canoe, a camera, and an old van, Tim finds his bliss on these rivers. He shares their beauty while reminding us all about the significance of national Wild & Scenic Rivers program that protects beautiful rivers all across country. River Connections Rivers connect and sustain us. People need water, wildlife, peace and quiet for our minds – our souls – our children. Designated Partnership Wild and Scenic Rivers connect communities by fostering collaboration among local river management partners. 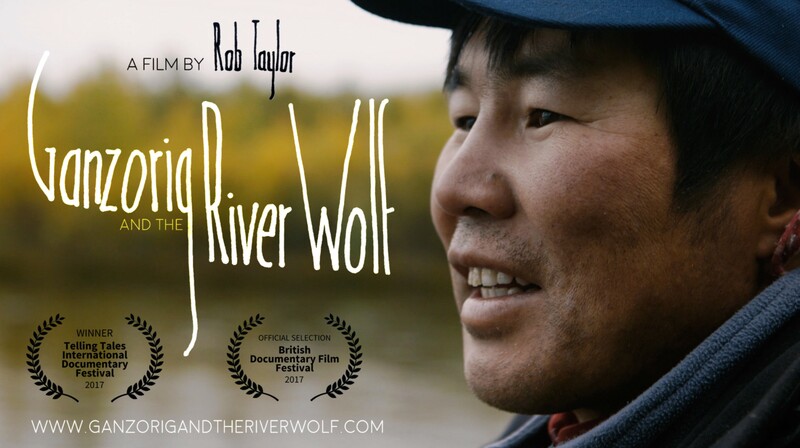 This film follows river stewards on three rivers and highlights the inspiration, complexities and joy behind communities coming together to protect rivers. Ganzorig and The River Wolf Ganzorig grew up in remote Northern Mongolia where his family would fish for Taimen trout in the River Eg. As an adult, it now falls to him and an international team of scientists to protect the future of the largest trout on Earth. Wild Olympics Follow paddlers Adam and Susan Elliott as they kayak, fish, packraft and explore the wild rivers of the Olympic Peninsula. The peninsula’s wild rivers provide clean water, world-class recreation and unmatched opportunities for inspiration and solitude. They bring jobs and economic benefits to local communities and provide critical habitat for salmon, steelhead and a variety of other fish and wildlife. Wild and Scenic designation–the strongest protection a river can receive–ensures that the free-flowing character, water quality and outstanding values of these rivers are protected for generations to come. Love of Place When an invasive species plant threatens to take over a beautiful desert river, an obsessive park ranger sets out to kill it. (unofficial) History of the National Parks Want to know the complete story of National Parks in under four minutes? It’s hard to do, but this snappy short gives it a good shot. 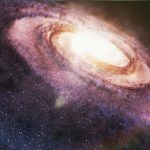 The (unofficial) History of National Parks covers everything from their creation to the challenges they ensure and inadvertently create; and how they provide benefit to both individuals and society. Can we Save the Frog Prince? 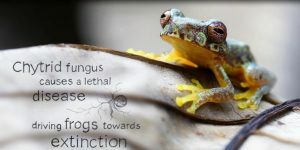 After surviving for millions of years, frogs around the world are disappearing in a global extinction crisis. Human activity has unleashed a deadly parasitic chytrid fungus, now spreading like wildfire through the international wildlife trade. Jonathan Kolby and the Honduras frog rescue team are racing to battle this fungus and save endangered frogs in the cloud forest of Cusuco National Park before they vanish. Every Bend Three Montanans talk about how clean, free-flowing, wild rivers enrich their lives. We focus on the power of the Wild and Scenic Rivers Act and how it has benefited just a few Montana rivers, and relatively few nationwide. In doing so, we are reminded of what is at stake if we don’t protect more of our cherished rivers. 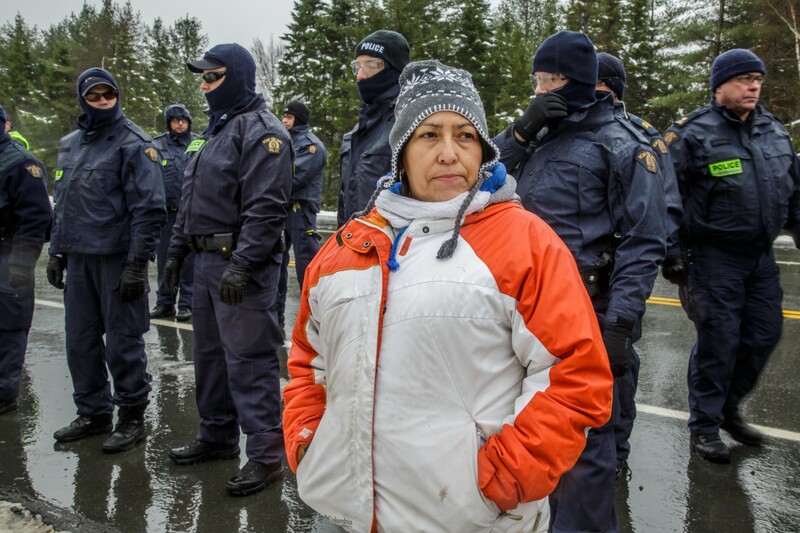 Water Warriors In 2013, Texas-based SWN Resources arrived in New Brunswick, Canada to explore for natural gas. 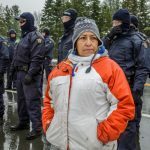 In response, a multicultural group of unlikely warriors–including members of the Mi’kmaq Elsipogtog First Nation, French-speaking Acadians and white, English-speaking families–set up a series of road blockades, preventing exploration. After months of resistance, their efforts not only halted drilling; they elected a new government and won an indefinite moratorium on fracking in the province. Water Warriors is the story of a community’s successful fight to protect their water from the oil and natural gas industry. Selah: Water from Stone Fifty Years ago David Bamberger devoted his life to restoring a neglected and overgrazed ranch in the Texas Hill Country. The result? Water from Stone. By restoring natural ecological functions, David filled hillside aquifers, brought springs back to life, created riparian habitat, and inspired a landscape movement. 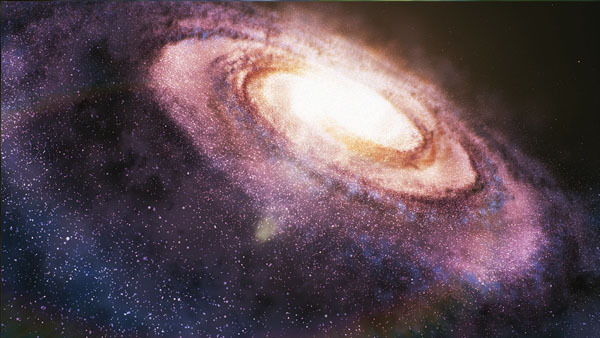 The Wild President President Jimmy Carter, an unsung environmental hero, grew up in awe of natures wonder. But it wasn’t until he first paddled the Chattooga Rivers Bull Sluice did he understand the power of a wild river. 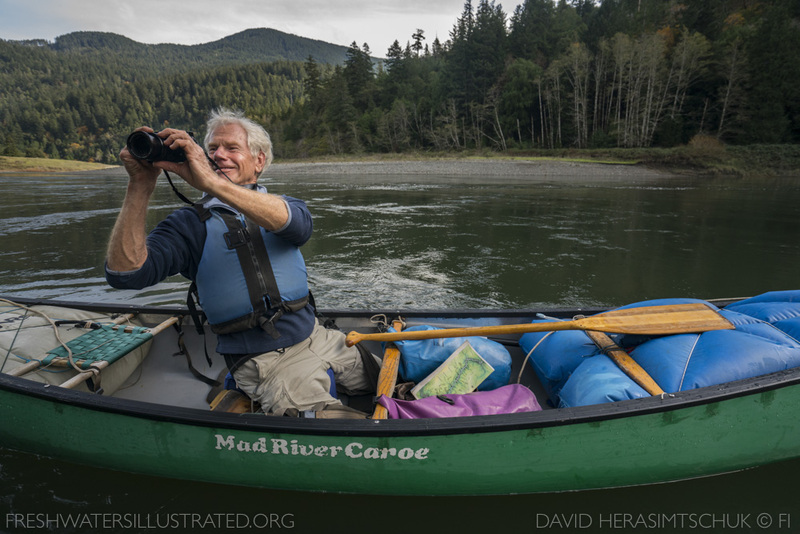 In celebration of the 50th Anniversary of the Wild & Scenic Rivers Act, happening in 2018, President Carter urges all Americans to protect more wild rivers. Pale Blue Dot Set to the words of Carl Sagan, Pale Blue Dot situates human history against the tapestry of the cosmos through an eclectic combination of art styles woven seamlessly together through music and visuals, seeking to remind us that regardless of our differences, we are one species living on Earth. This entry was posted in Newsroom, Our Wild & Scenic River, Programs & Events and tagged collinsville, film, film festival, tickets, wild & scenic, wild and scenic by Laura Hart. Bookmark the permalink.